Coty has appointed new business consultancy Ingenuity to help it sift through media agencies in the search for the right fit for its Rimmel UK social media account, according to a report published by Campaign. The brief includes social media and community management and Coty is said to be in talks with several agencies. 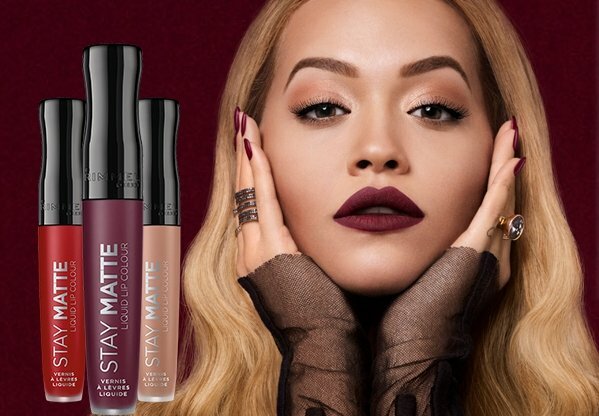 The move follows Coty’s decision to alter the strapline for its Rimmel brand from ‘Get the London Look’ to ‘Live the London Look’, which it says is more conducive to starting conversations with its consumers, encouraging creativity and championing individuality.